“It is what it is.” Sound familiar? This is something we often say when we’ve gotten past something, but haven’t necessarily healed from it. True resolution comes through healing and healing is more readily available than we realize. 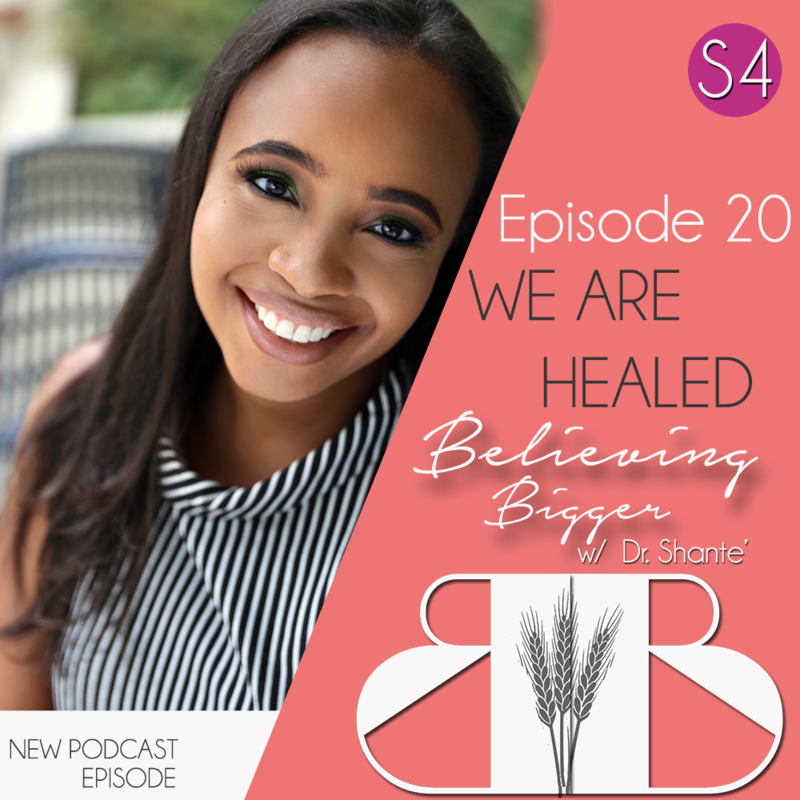 In this episode, Dr. Shante breaks down the myths, the process and the payoff of healing. The Job Series finale ends on a high note as Dr. Shante celebrates 100 EPISODES of Believing Bigger Podcast! 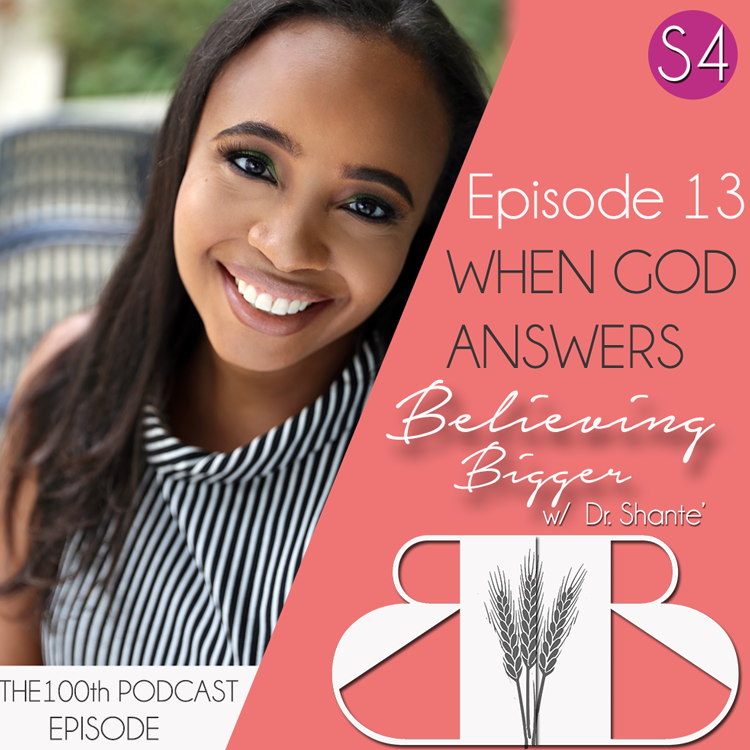 In this episode, find out how God responds to our suffering, the surprising nature of His answer, what we need to fight spiritual battles and the power of restoration. What happens when you’re doing everything right, but life goes terribly wrong? 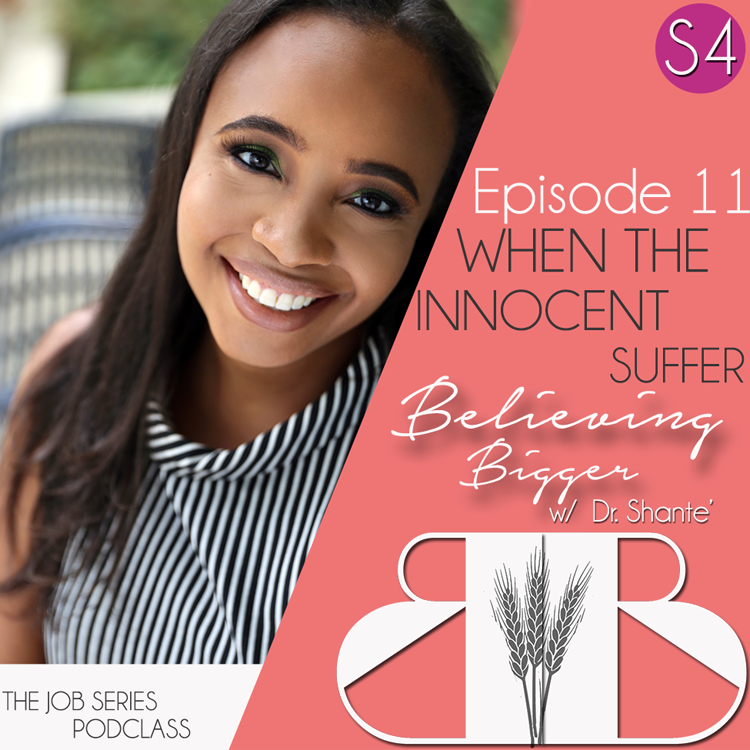 This was the case with Job, the focus of this 3-part podclass series where Dr. Shante breaks down how to endure trials without losing your faith in God. This series is dedicated to the victims of Hurricanes Harvey, Irma, and those suffering unimaginable hardship in the wake of recent natural disasters.